This is our entry level climbing lesson. 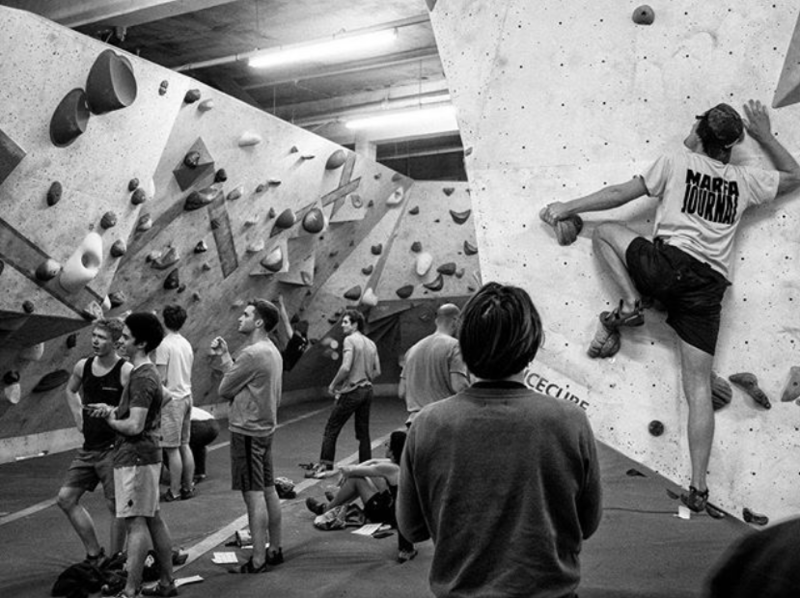 One hour long, with rental shoes and climbing chalk included . Your instructor will teach safety principles required for indoor climbing, as well as the three techniques which are the foundation of efficient climbing movement. Introduction Lessons are suitable for all fitness levels. The maximum group size is 10 and there’s a minimum age of 12. After the lesson, you are welcome to use the centre and rental shoes and chalk, unsupervised and free of additional charge. You can then visit any of our centres unsupervised, or attend our Improver Sessions. We are currently not running any Introduction Lessons at Building One+, however they are running as usual at North and Acton. Apologies for any inconvenience! Improver Sessions are *free informal group sessions for climbers who have either just completed their Introduction Lesson, or are getting back into climbing again. 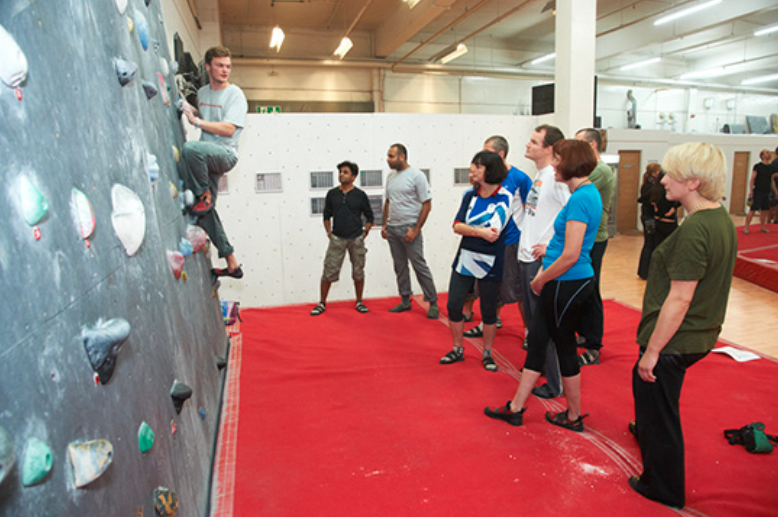 An instructor will be on hand to suggest routes, provide useful tips & encourage everyone to get the most out of their climbing session. *Normal entrance fees apply. Improver sessions are drop-in, no booking required. No Improver Sessions at Building One for the moment! Apologies for any inconvenience. We welcome younger climbers from the age of 12 upwards to join in our Introduction Lessons, which emphasise safety in an indoor climbing environment, and enjoyment of climbing movement. Please find more information in our U18's policy. Please note - we do not offer birthday party catering services, or have clip and climb facilities, but will be happy to recommend other climbing centres where this is available.